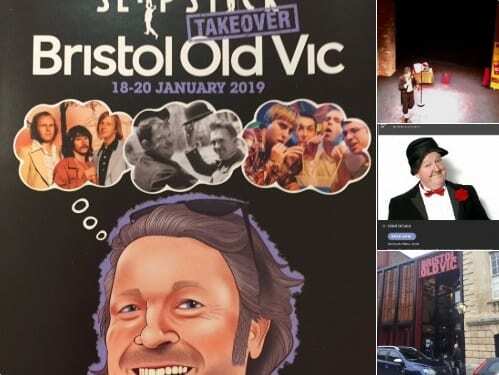 Jimmy Cricket had two enjoyable days during a recent visit to Bristol. The famous funnyman did a couple of performances at Pensford Memorial Hall last Friday and Saturday in aid of the Stanton Wick Action Group. 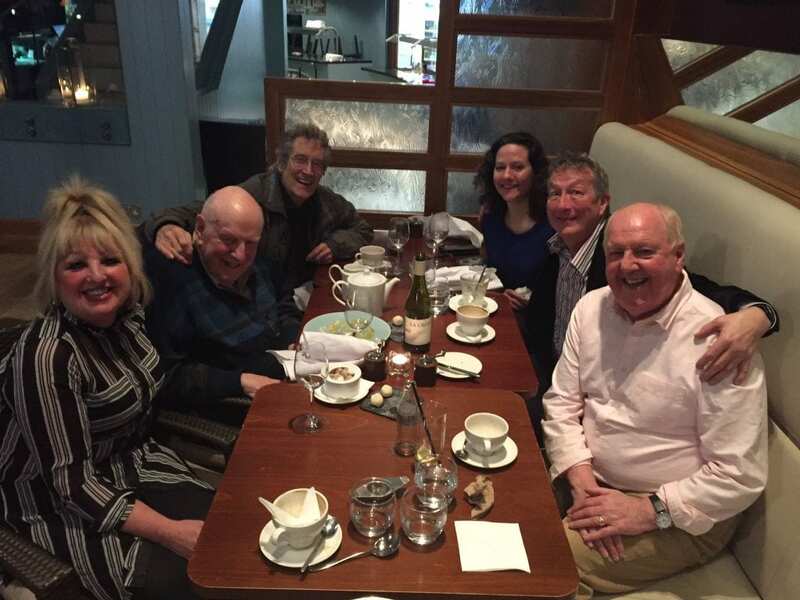 Jimmy said: “The shows were excellently put together by the two organisers, Jennie Jones and Tracey Lewis. Also on the show was my wife – May Marion – and a dynamic duo called Musicians in Black. 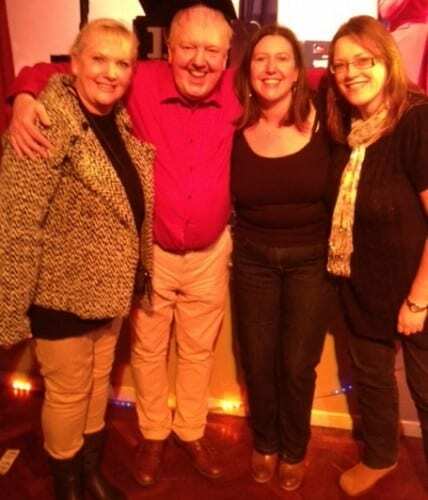 Jimmy added: “A big acknowledgement to the B&B in Pensford called The Hollies, where I stayed over on the Friday night. “The proprietor of this B&B was called Guilly Jones and the hospitality she provided to May and me was first class! If you wish to read more about the objectives of the Stanton Wick Action Group, visit here. 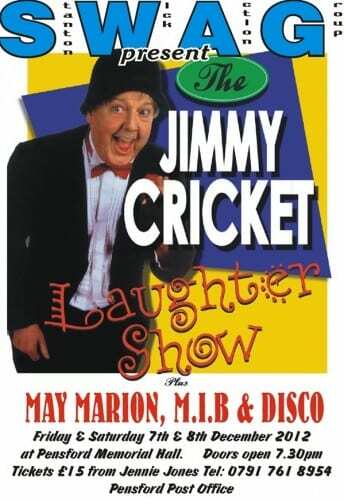 Attention all those in the Bristol area – Jimmy Cricket is appearing at a venue near you! 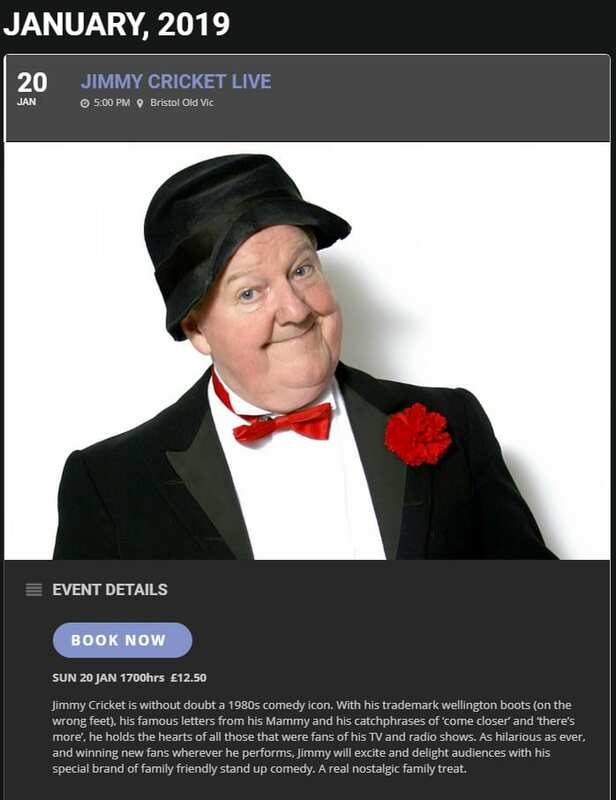 Stanton Wick Action Group is presenting the Jimmy Cricket Laughter Show at the Pensford Memorial Hall in Pensford – just south of Bristol – on Friday 7 and Saturday 8 December. All profits raised will go towards the action group. If you wish to read more about their objectives, visit here. The show not only features the hilarious comedy of Jimmy, but also includes the female vocalist May Marion and Musicians in Black. Tickets are priced at £15 and available from Jennie Jones on 0791 7618954 or from Pensford Post Office.